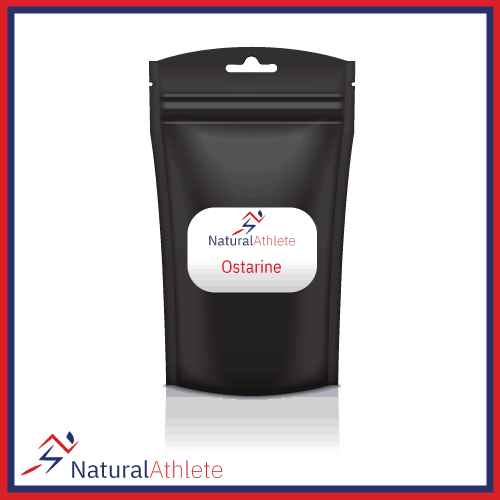 Ostarine was originally developed to treat muscle wasting conditions and osteoporosis. As well as muscle and bone development it is also known to help fat loss when used together with Cardarine. Ostarine has undergone 8 scientific trials by GTx with about 600 subjects plus 3 efficiency studies. A 4-month Phase IIb medical trial including 159 patients have shown a complete boost in total lean muscle mass compared to placebo and the secondary goal of increasing muscle strength.